Definitive provides Rapid Injection Molding utilizing reputable tooling and molding vendors both domestically and offshore to provide our customers with the most economical and fastest prototyping solutions. Rapid Injection Tooling and molded parts can be used for prototyping, product testing, and low volume production. A wide variety of materials are available on-hand and custom materials can be ordered with extended lead-times. 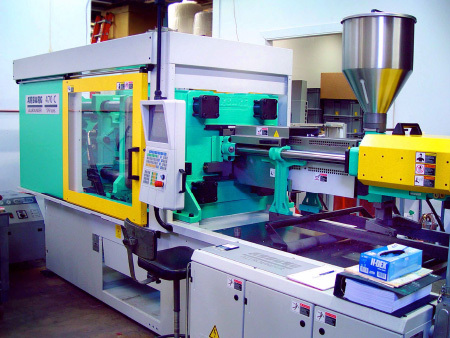 Request a quote for Rapid Injection Molding today! Fill out the form below and we will respond within 24 hours.